Based on the border of Mid & South Wales, we cover Usk, Abergavenny, Brecon, Crickhowell, Builth Wells, Newtown, Aberystwyth, Hay on Wye, Ross on Wye, Monmouth, Chepstow, Newport, Cardiff, Bridgend, Port Talbot, Neath, Swansea, Carmarthen and Pembrokeshire. Trusted and recommended by many of South Wales top hotels and wedding venues. We are also just one hour from Bristol, Hereford, Gloucester and Cheltenham. With no bridge tolls now, it's even more cost effective and keeps our prices down. Delighted to now have more than 75 Five Star reviews on Facebook from our customers. Liz Tsiopani, January 2019: "Our wedding was at Hotel du Vin, Bristol on 29th December 2018. We were hoping for some fun photo opportunities for our guests but didn't want to go with the standard photo booth that everyone seems to have these days. 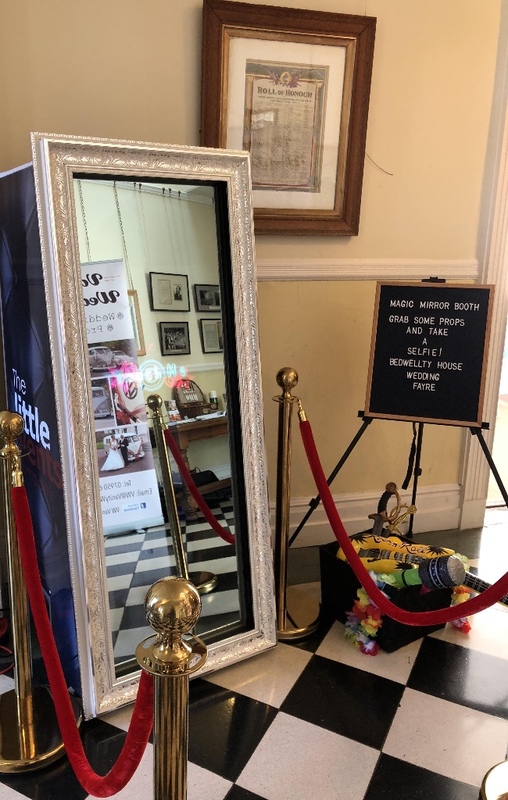 We came across The Little Events Company and loved the idea of a magic mirror taking our photos and had the perfect place for it at the hotel. Wayne and Sarah were really responsive and helpful running up to the wedding and on the actual day were extremely organised and professional. Everyone loved the magic mirror and the props (kids and adults alike). Thank you so much for helping make our day so memorable. We look forward to seeing the hilarious photos in the album soon. Liz and Seb Tsiopani"
The little events company is a family run events company based in Ebbw Vale, South Wales. We have a range of products and services, that allow us to create some really unique packages for our clients. We are a small company that focuses of giving a great customer experience for you and your guests. Already we are one the the highest rated events companies in South Wales. 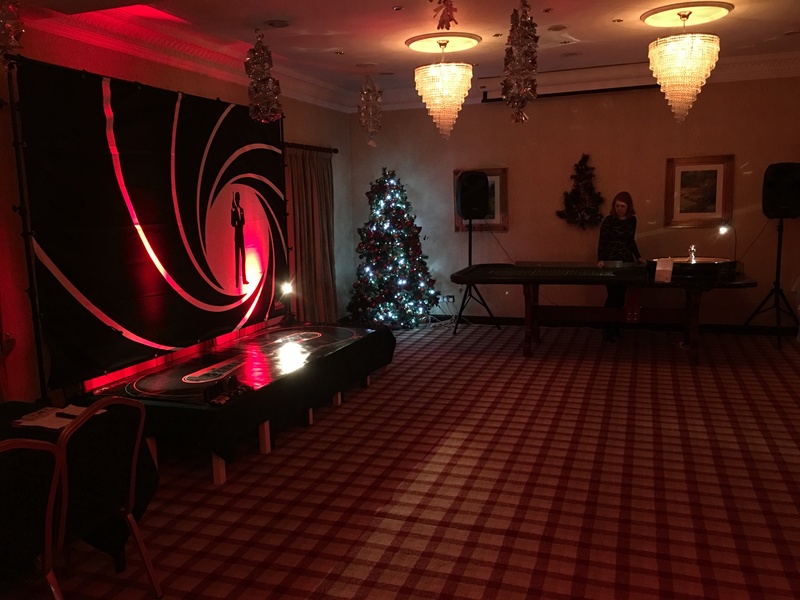 Bookings available for corporate, weddings, proms, summer balls and of course Christmas and New Year. Premium casino tables, exclusive to us. Mobile / Fun casino tables. 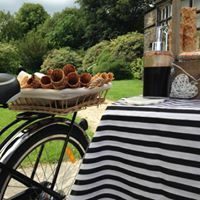 Ice Cream Trike, serving locally sourced Welsh ice cream. 4ft LED letters for couples names, initials and company names. Props, lighting, music and backdrops. Book multiple items into your package and get discounts from your entire booking. 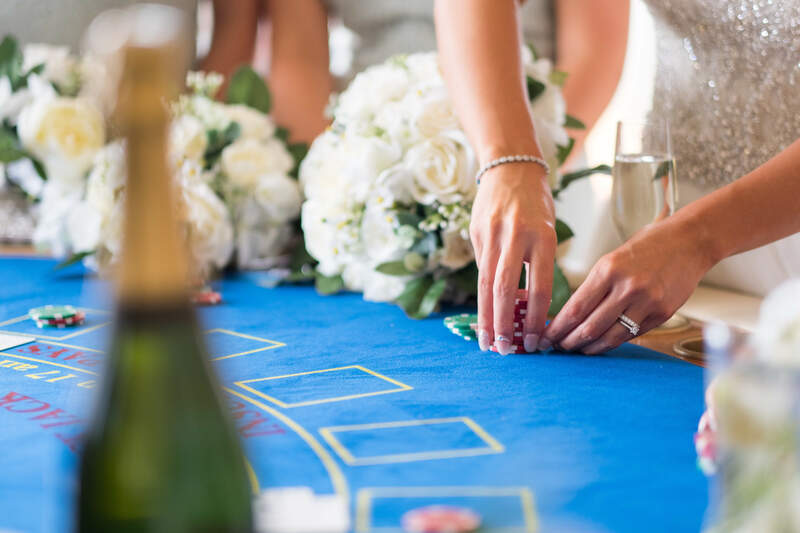 The little events company ltd was previously known as The Little Casino Company ltd, Wales premium fun casino hire company. 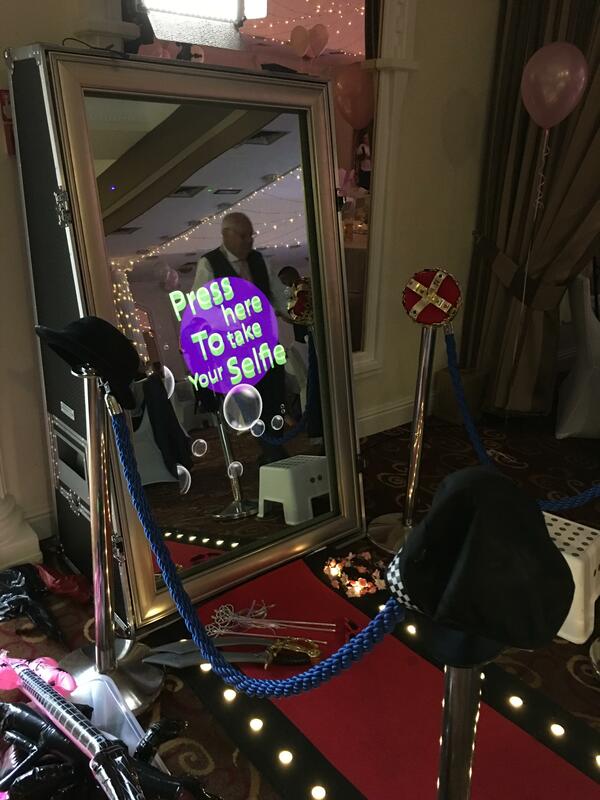 Magic mirror hire Cardiff, Magic Mirror hire Newport, Magic Mirror hire South Wales, Magic Mirror hire Bridgend, Magic Mirror hire Llanelli, Magic Mirror hire Pembroke, Magic Mirror Hire Tenby, Magic Mirror hire Ebbw Vale, Magic Mirror hire Merthyr Tydfil, Magic Mirror Hire Pontypool, Magic Mirror Hire Chepstow. Covering venues across South Wales.